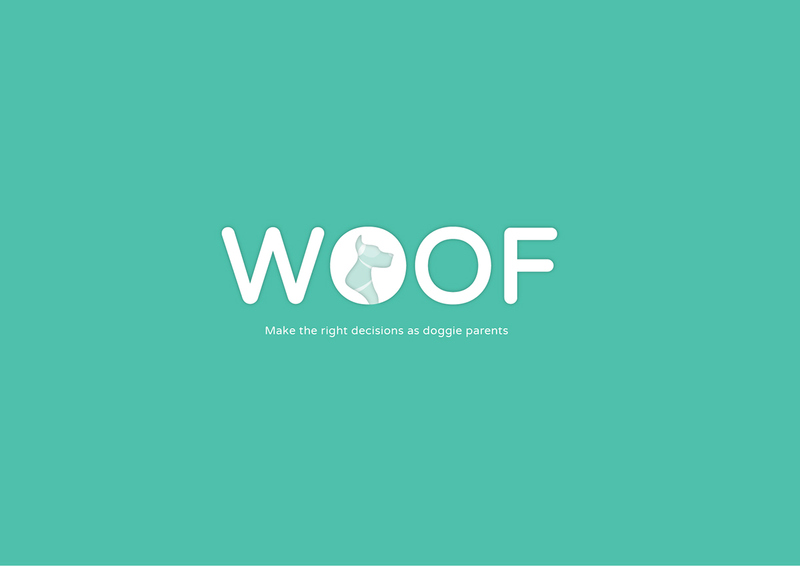 WOOF is a complete, single point pet care app, designed to help pet owners take the best possible care of their pets, all while keeping important records, feeding guides and Training tips, to their everyday needs. 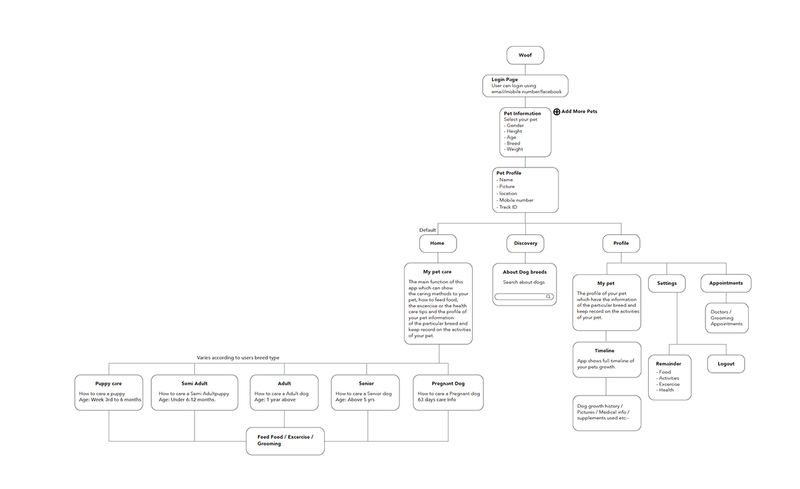 How WOOF differs from other pet apps? 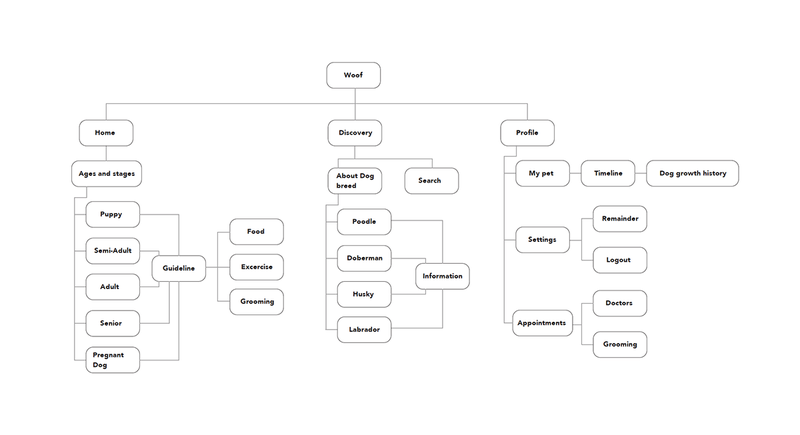 We know how many tasks you have to remember on a daily basis, which is why WOOF remembers your pet care for you. Get daily automatic reminders on every aspect of your pet's care, from their important appointments to their everyday needs and with multiple facts and information about all dog breeds. 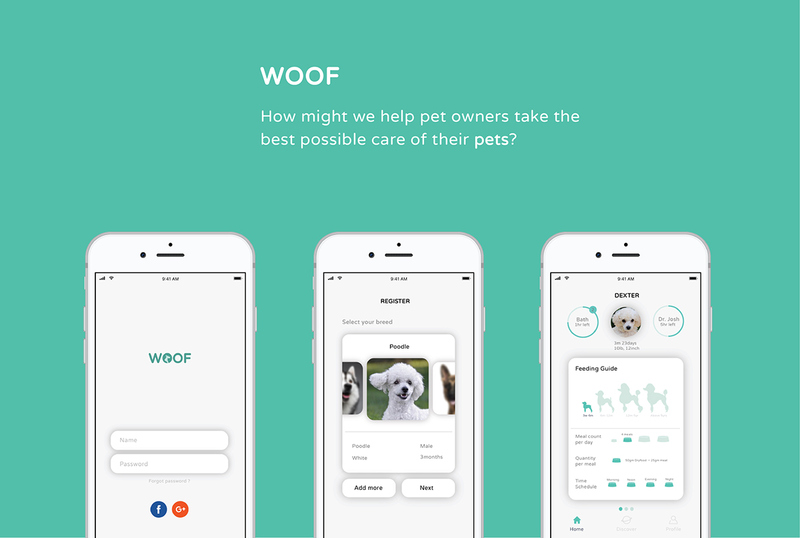 An App help pet owners take the best possible care of their pets.